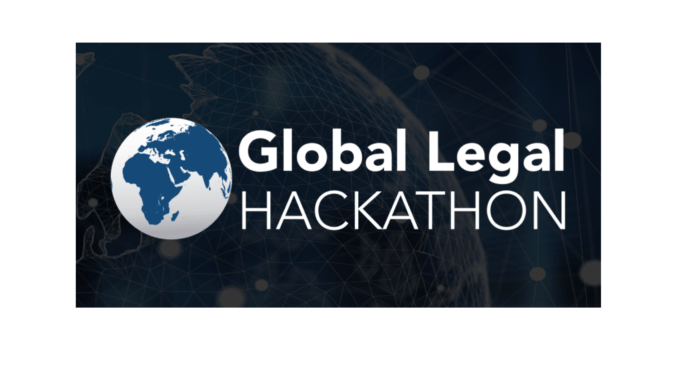 The Global Legal Hackathon is all set to go and is now signing up any remaining entrants that have not contacted their local ‘nodes’ yet. 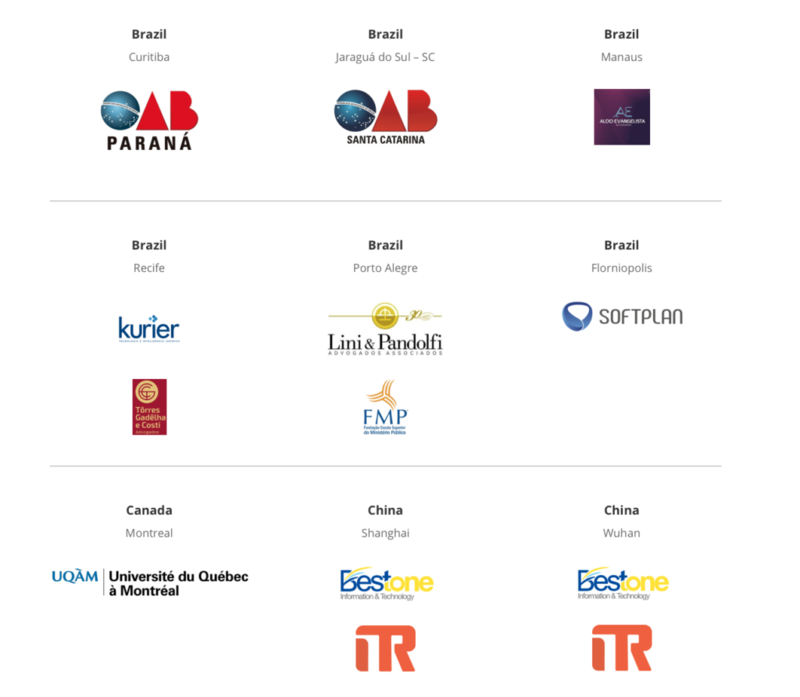 The worldwide event will take place over the weekend of the 22 to 24 February and already has a wide range of cities and backers in this its second year. 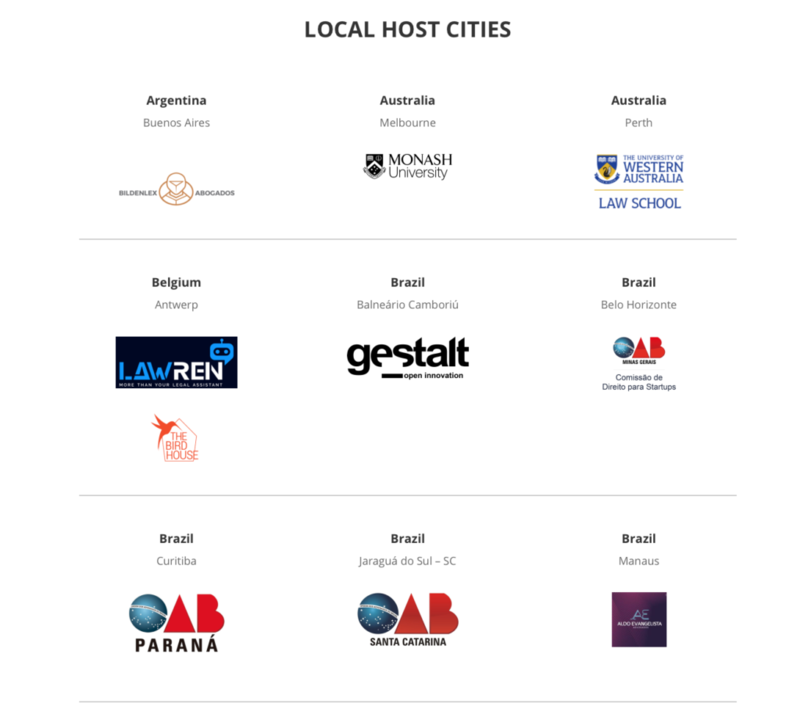 The nodes that will be holding the hackathon range from locations in Brazil to the USA, and from Singapore to China, and merry England will also be taking part. Terrar said he wanted to point out the success of last year, which he also helped run the London node for, highlighting the case of one Fraser Matcham, who was in a team focused on a GDPR app last year. ‘He has since started Legal Utopia, and is in the process of commercialising the idea from last year, hopefully it will get to market this year. As well as that his company is doing an AI joint venture project with the University of Westminster, and in conjunction with that he has just been made their non-academic Director of Innovation. It is he who has talked the University into being our host this year,’ said Terrar, by way of example to show the positive outcomes from the hackathon. That said, no-one is under any pressure to make something that will go to market. 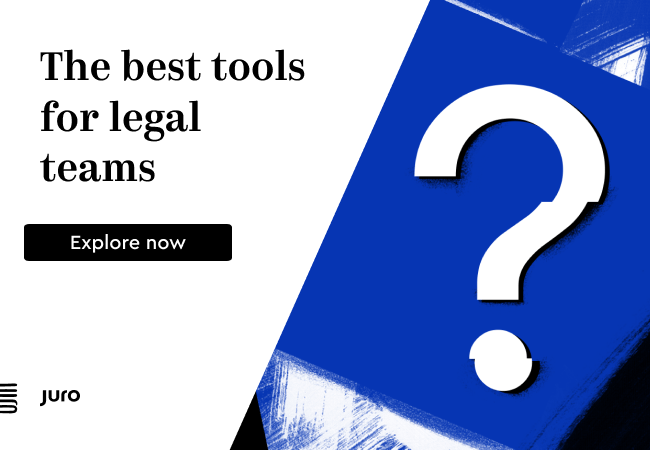 The majority of teams will simply have a lot of fun, learn and share with their peers in the legal/legal tech community and hopefully come away with some new insights into the challenges and opportunities that relate to designing new software applications. Artificial Lawyer’s advice is simple: go with the intention of having fun, if something more comes from this, then that’s a bonus. 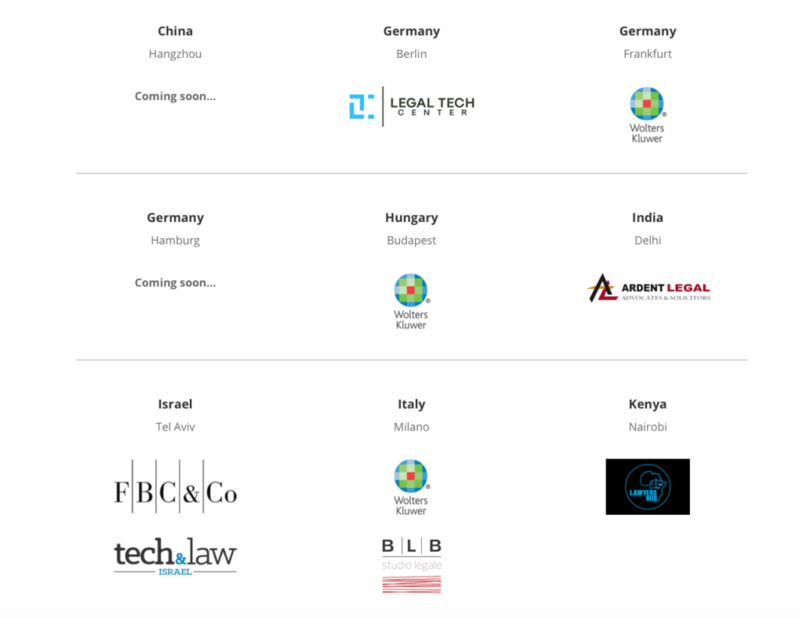 The other key aspect of the hackathon this year is the GROWL initiative (see story in Artificial Lawyer), which is promoting women in legal tech. Wavelength Law’s Morgane Van Ermengem will be leading the initiative for the London node. If you haven’t signed up yet to take part (and there are different ways you can get involved) then check out the main site and then find your nearest node using the handy graphic. 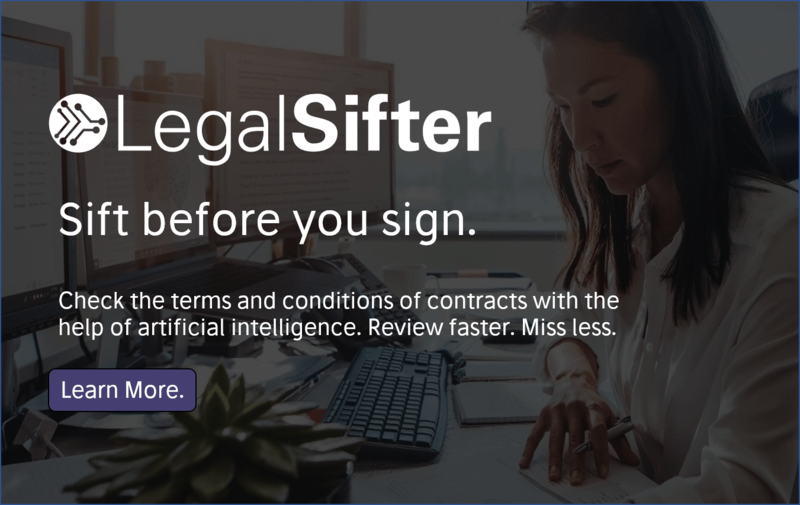 And, if you’d like to know more, you can check out this video with the human dynamo who started the whole thing – David Fisher, the boss of Integra Ledger and the Global Legal Blockchain Consortium. Helpers – We need volunteers over the weekend of February 22-24 to make it happen and keep everyone happy. Judges – We are assembling a balanced team of five.